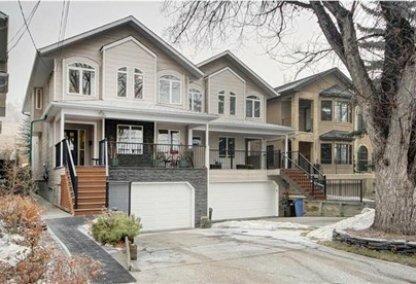 See today's West Hillhurst homes for sale in Calgary! West Hillhurst is located on the Bow River escarpment, with both older homes and infill developments. It began substantial development in 1945. 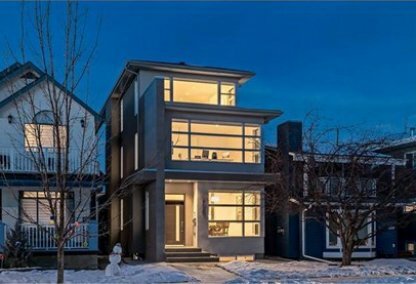 To learn more about West Hillhurst real estate for sale or to schedule a guided home or condo tour, connect with your West Hillhurst Calgary real estate team today. West Hillhurst housing market statistics: As of April 25, 2019 there are currently 71 properties for sale in West Hillhurst listed as active, with an average asking price of $952,168. The highest-priced property is $2,149,000; the lowest priced property can be purchased for $349,900. West Hillhurst neighbourhood listings have an average price of $489 per square foot, based on listings with 3.7 bedrooms, 3.6 baths, and 1,999 square feet of living space. 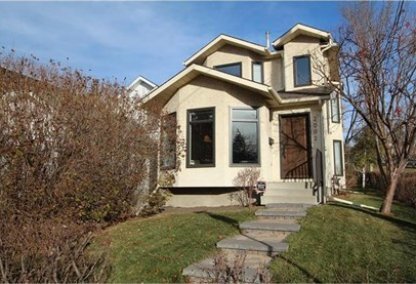 Looking to sell or buy a home in West Hillhurst Calgary? Call Justin Havre at RE/MAX First - 403.217.0003, your neighbourhood Calgary real estate team. We are West Hillhurst real estate agents and experts on the West Hillhurst housing market in Calgary. Community homes in West Hillhurst include both single-family detached houses and condos. Residents can take a footbridge across Memorial Drive to walk to work. Boundaries include the neighbourhoods of St. Andrew's Heights and Briar Hill (North); the Bow River (South); 18 Street (East); and 28 Street (West). Crowchild Trail runs through the center of West Hillhurst real estate. The Hillhurst/Sunnyside Community Association provides many neighbourhood amenities to residents. There is a year-round daycare, cooking classes, a community outreach program, and a collective kitchen, in addition to other programs. Home owners interested in sports can find soccer, baseball, and tennis programs with facilities located at Hillhurst Athletic Park. The Bow Valley Bowling Club is nearby and also attracts many neighbourhood inhabitants. There is also an outdoor pool and tennis courts nearby West Hillhurst homes for sale. Parks include Hillhurst Athletic Park and the Bow River pathways. Elementary schools include Hillhurst Community School (Public), Queen Elizabeth (Public), Collingwood (Sp), and Senator Patrick Burns (Sp). Junior high schools include Queen Elizabeth (Public) and Senator Patrick Burns (Sp). High schools include Queen Elizabeth (Public) and William Aberhart (Sp) (Fr). Planning to buy or sell a home in West Hillhurst Calgary? Let our real estate team guide you in your search for the perfect home and professionally facilitate the sale of your existing home. As West Hillhurst neighbourhood real estate agents, we know how to navigate the West Hillhurst real estate market. Let's get your home sold quickly and at the highest price! Contact Justin Havre at RE/MAX First - 403.217.0003 to find out more about buyer or seller representation. Thinking of selling your West Hillhurst home? Check out our free property evaluation tool, where you can easily view Calgary Homes Values online in moments!